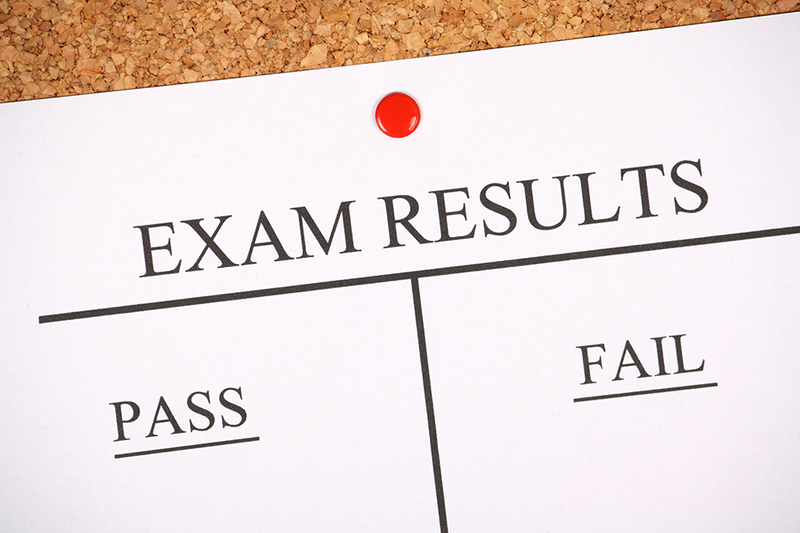 Best of luck to all students collecting their leaving cert results today. No matter your results enjoy your day! Your Leaving Certificate results don't define you.